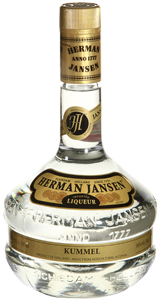 Herman Jansen liqueurs are available in a variety of classic and modern liqueurs. The Herman Jansen kosher liqueurs are produced according to the traditional high quality standards, adapted to modern techniques and regulations. The result is a range of liqueurs known for its excellent quality and taste.